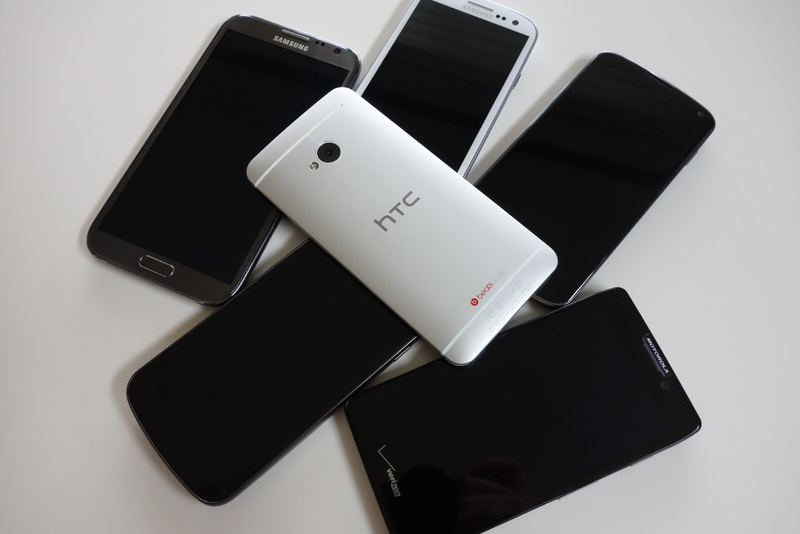 Our coverage of the HTC One continues on with a comparison of the device to many of the popular phones on the market today. Unfortunately, since the Samsung Galaxy S4 is not yet available, we had to go with the Galaxy S3, Note 2, Nexus 4, RAZR MAXX HD, and ol’ reliable, Galaxy Nexus. In this clip, you’ll see size comparisons, my thoughts on the different build materials, overall feel, and having to deal with carrying around a metal phone after years of plastic in my pocket.